Join Bron’s Book Club Newsletter and receive a FREE copy of To Dare the Duke of Dangerfield. PLUS each month I have a $10 Gift Card draw from within my active book club members. Emily Stanford’s trip to New York, and her plan to bring her orphaned goddaughter home to Coopers Creek, backfires. 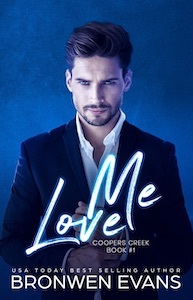 Hayley’s coming home but to Emily’s horror she’s hired as Hayley’s nanny and moving in with her ex-lover, Hayley’s uncle, the handsome cowboy come banker, Tyler Jeffries. He still makes her heart pound-even though four years ago he walked away from their relationship without a backward glance. Bronwen Evans shared a Jane Eyre #ABTMet19 | June 4 - 10. Ballet and Jane Austen—what could be better! Bronwen Evans shared a post. 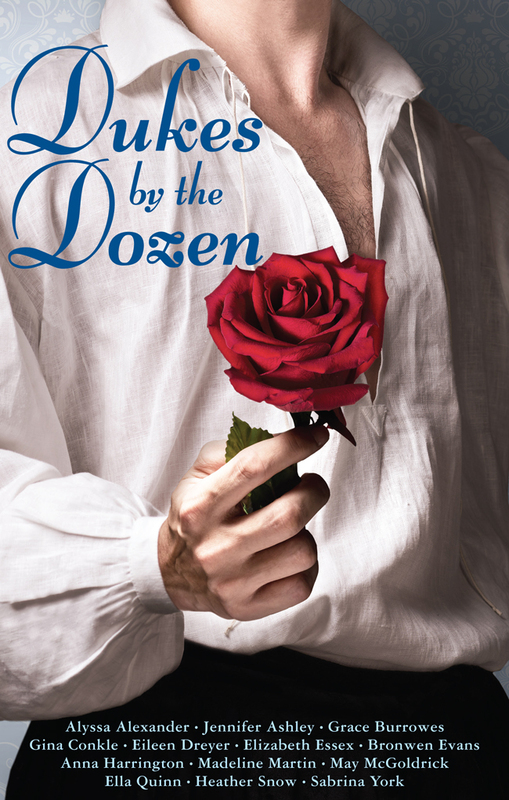 I'm visiting Collete Cameron's Bluestockings Facebook tomorrow to share more about DUKES BY THE DOZEN a collection of 13 novellas from Alyssa Alexander, Jennifer Ashley, Grace Burrowes, Gina Conkle, Eileen Dreyer, Elizabeth Essex, Bronwen Evans, Anna Harrington, Madeline Martin, May McGoldrick, Ella Quinn, Heather Snow, Sabrina York. I picture this as Hascombe Manor - Rufus and Rheda's (Earl of Hascombe) home from Invitation to Scandal, and now where Daniel Kerrick, Baron de Winter, Rheda's younger brother is spending Christmas. He's falling for Rosaline, the neighbors daughter, but her independent streak, coupled with an aversion to marriage, is ruining Daniel's plans for a merry Christmas. Bronwen Evans shared a photo.